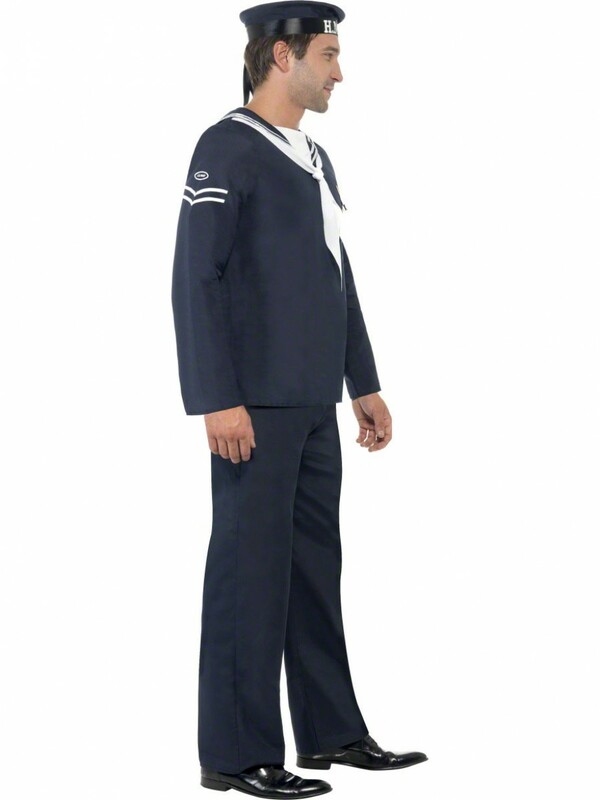 This Naval Seaman includes Hat, Top and Trousers and is available in 2 sizes. 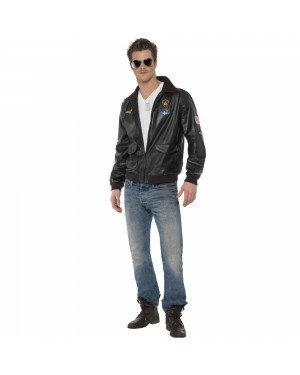 A great outfit for 1940s or any uniform theme! 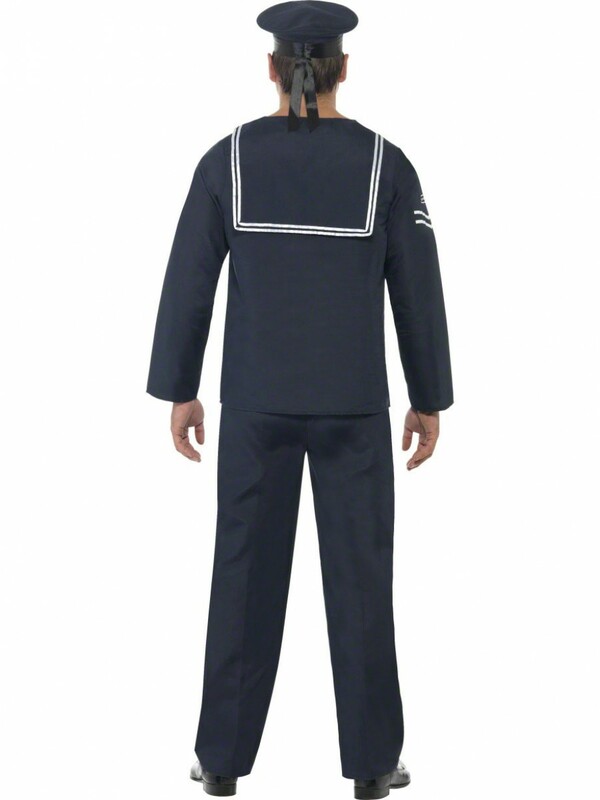 This Naval Seaman outfit includes hat, top and trousers. The material of the outfit is lightweight cotton in a dark navy blue. The top has a classic naval design with embroidered medal effect of the front, as pictured. The matching material hat has a hard rim with H.M.S in white and a wired top for shape. 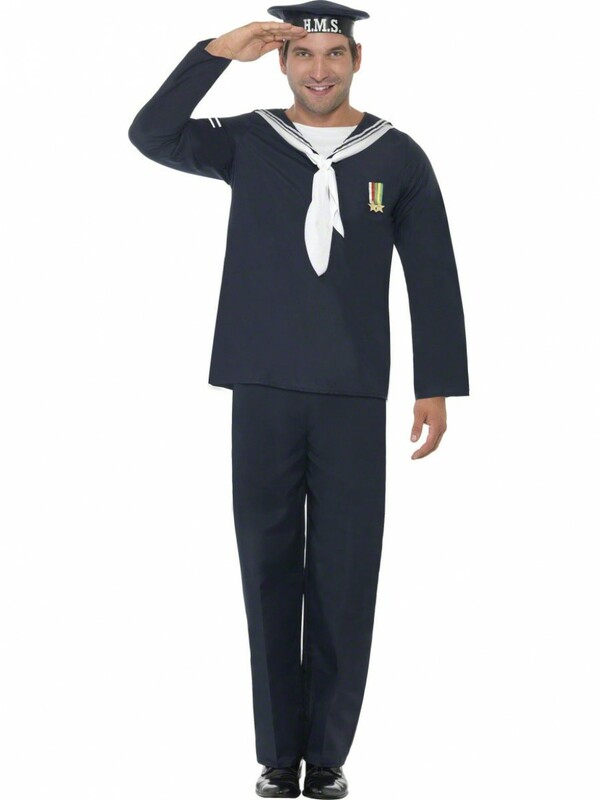 This costume is perfect for a 1940s or any fancy dress occasion. Please note the shoes are not included.